Immersion, University of Cincinnati--Complete involvement in some activity or interest: Making of a Music Major or Jazz Academy. MUSIC: Learn and perform alongside young musicians and accomplished professionals who share your passion for music. Choose from a wide range of programs including orchestra, wind ensemble, voice, rock, jazz, singer-songwriter, guirar, organ, piano, music composition and more. 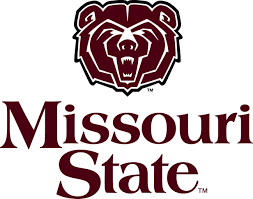 Missouri State University Bands Alive! The Winter Festival is a unique concert band and chamber ensemble festival for high school sophomores, juniors and seniors. The festival is designed to give outstanding musicians a comprehensive playing experience. Festival participants are chosen through a recorded audition process.